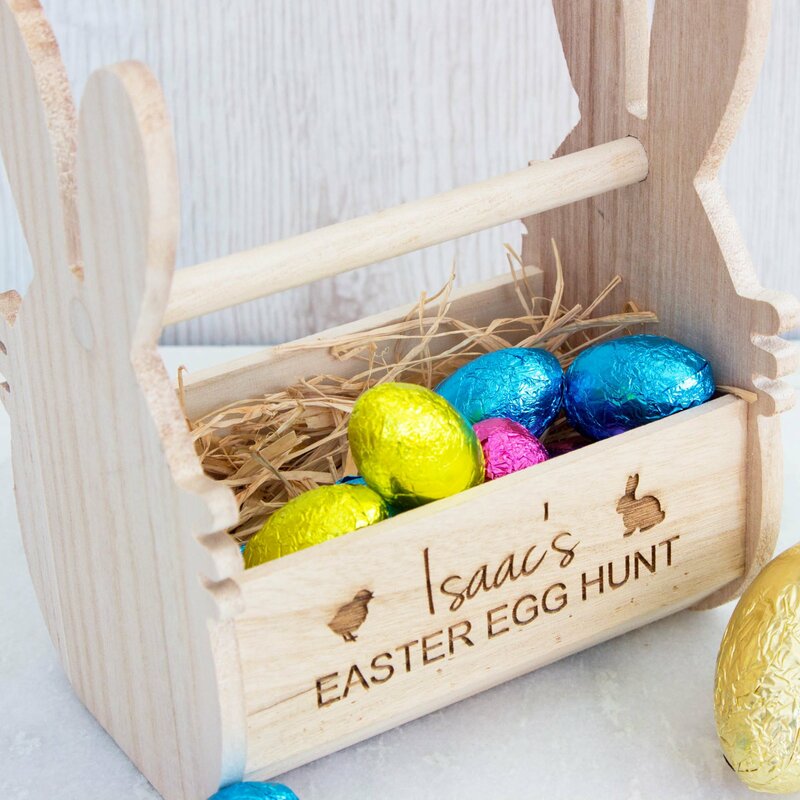 These are great for that big Easter egg hunt. 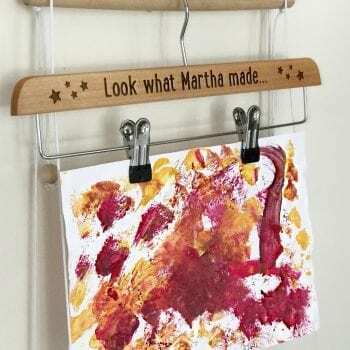 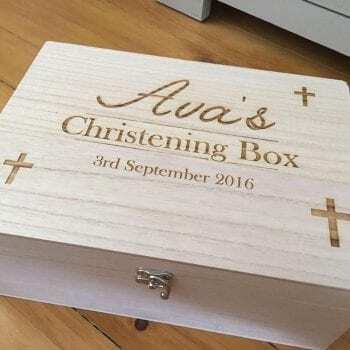 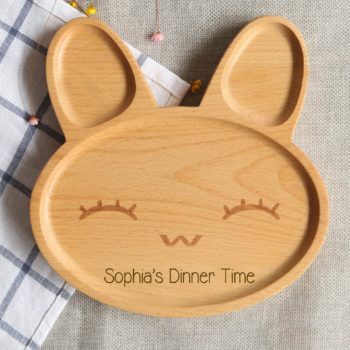 Made of solid wood and engraved with our stunning design and finished with any wording you want. 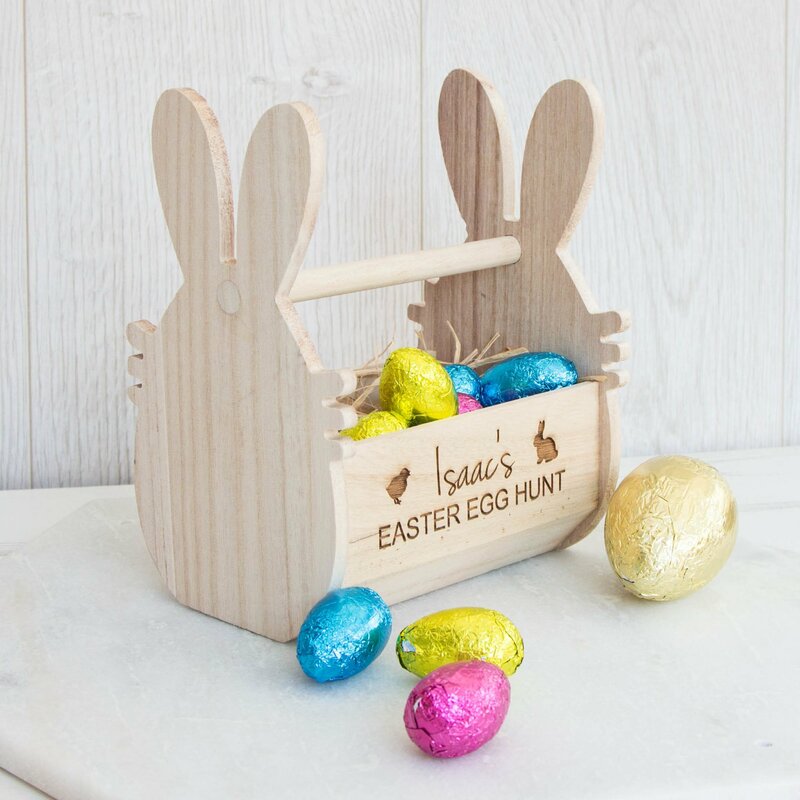 The basket is a great way to add some fun to Easter. 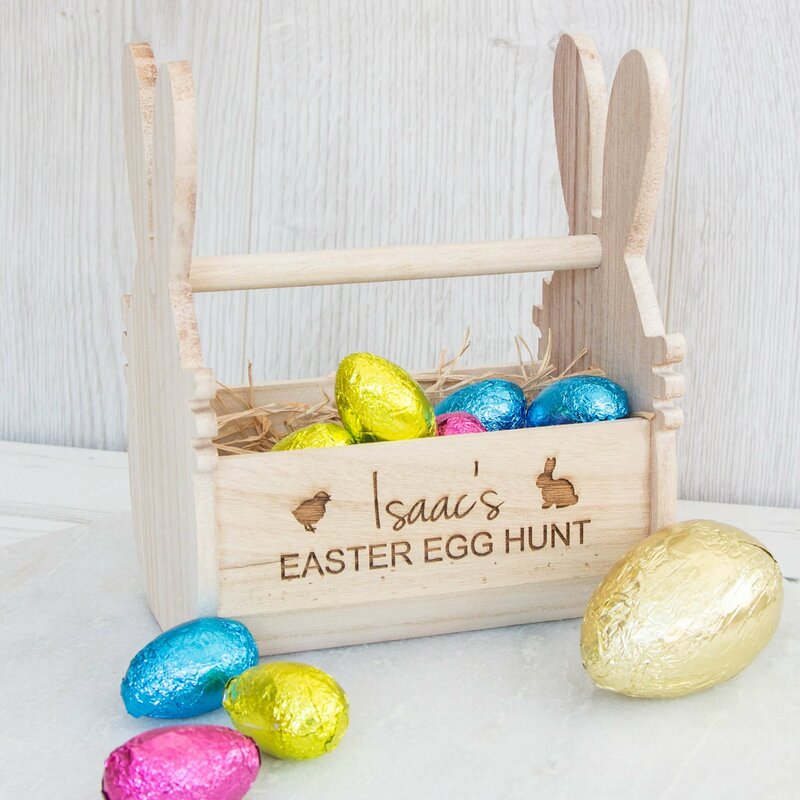 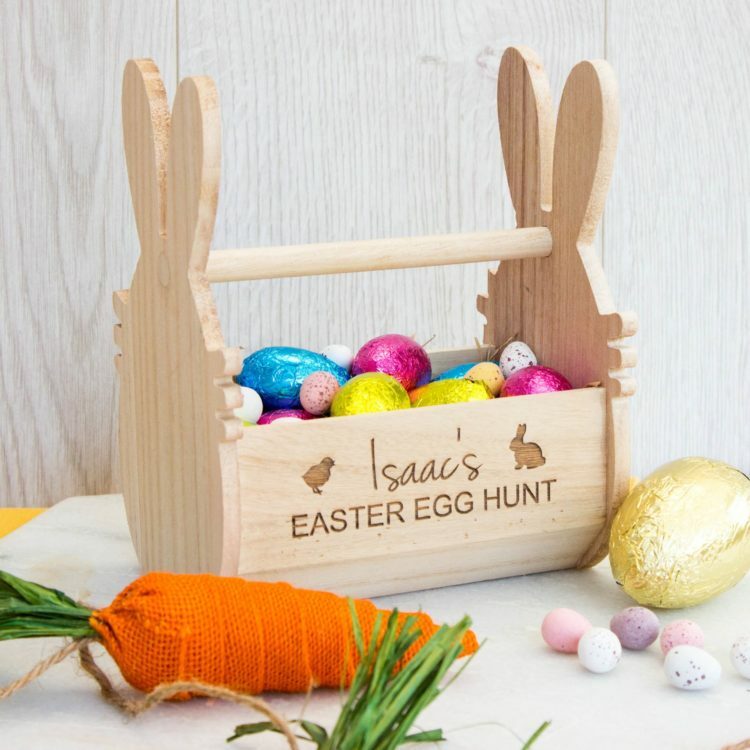 Perfect for Easter Egg Hunts and a great Easter gift to get you in that chocolate spirit. 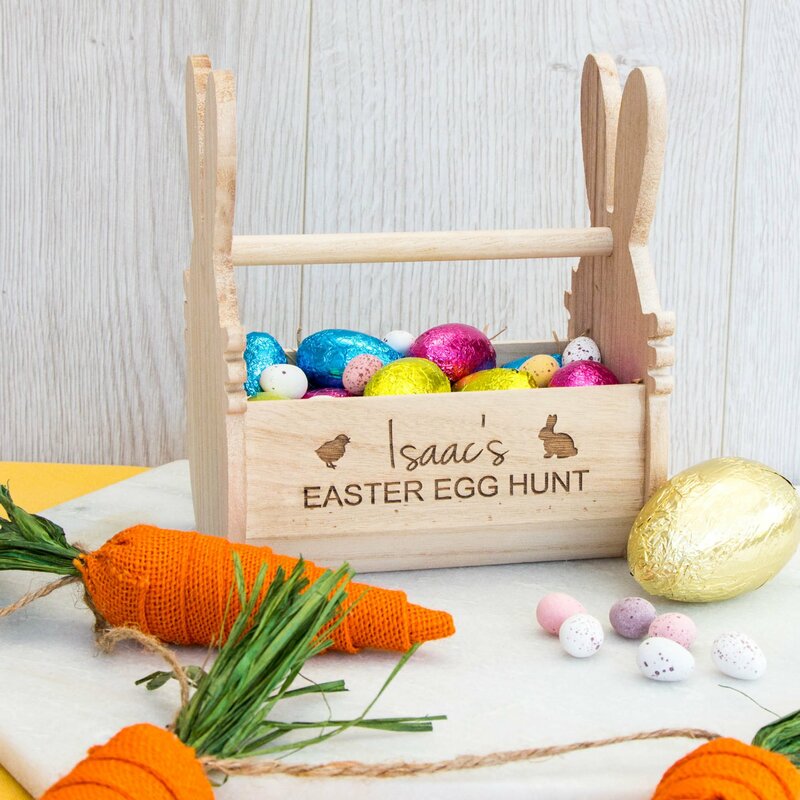 Comes complete with raffia lining and features bunny ears on the side of the basket.